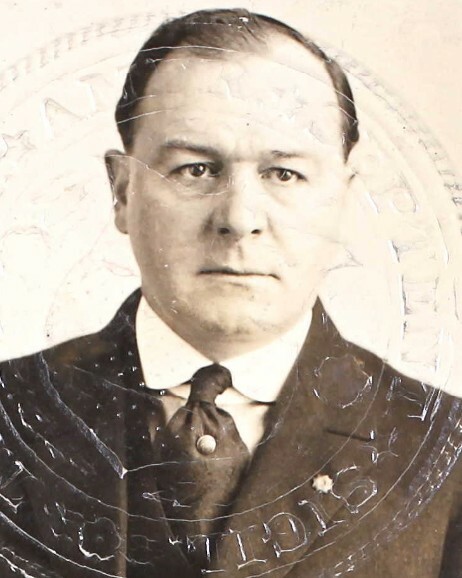 Federal Prohibition Agent Horatio Stetson was killed in an automobile accident while on assignment in Skykomish, Washington. Agent Stetson was passing another vehicle when his car overturned in ravine. 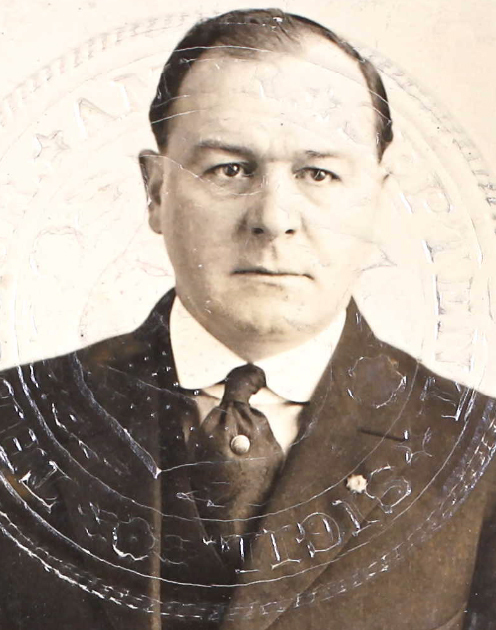 Agent Stetson was a veteran of the Spanish American War and WWI. He had been a federal agent for five years and was survived by his parents, two sisters, and brother.